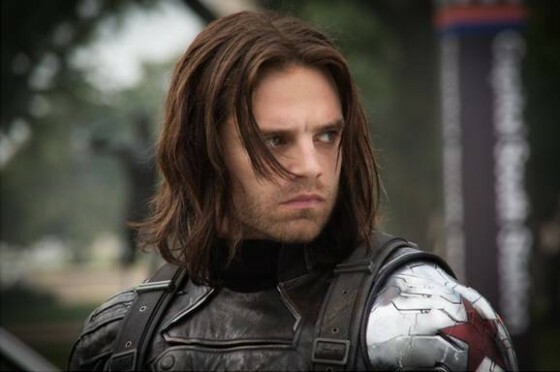 I am getting so excited to see Captain America: The Winter Soldier. I’ll be seeing it on my birthday if all goes according to plan. In the meantime there are some new clips that I can share with you. One of them is a featurette about the identity of the Winter Soldier. It should not be a surprise at all if you are a fan of the comic book. The first clip has the beautiful and deadly Black Widow. The second clip is actually a featurette about the Winter Soldier.